I am a former U.S. Army Major JAG Attorney and have practiced law for over two decades as a trial defense lawyer. 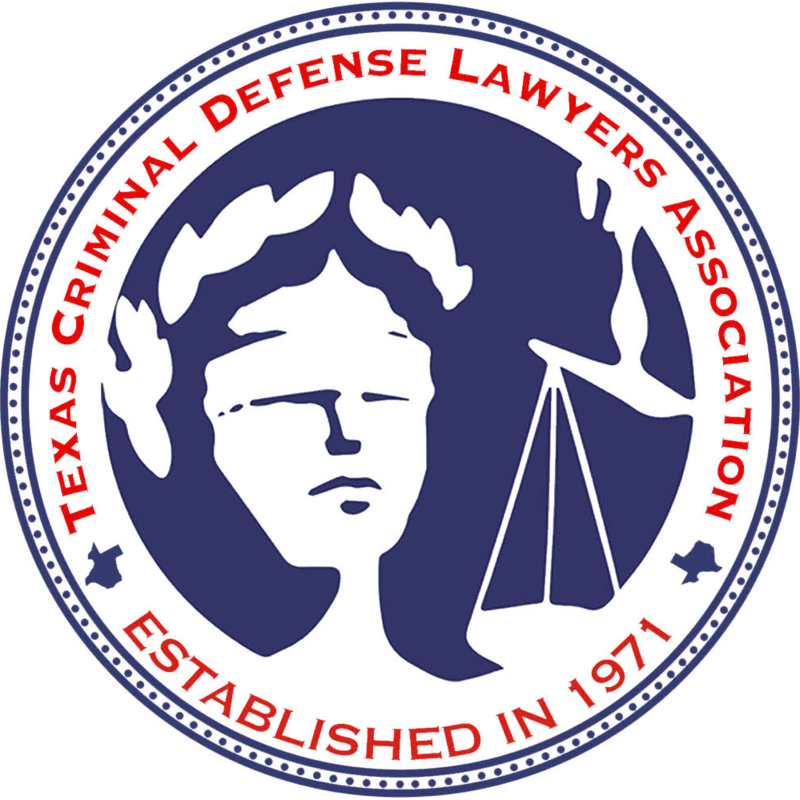 My practice is 100% devoted to criminal defense and military law. I have traveled the world defending service members from military prosecutions, and I am ready to defend you no matter where you are serving: the United States, Europe, Middle East, the Pacific, Afghanistan, or any other post, base, station, or camp. Stephen P Karns - Membership information with The State Bar of Texas - Find more information about Stephen P Karns on The State Bar of Texas website including status and disciplinary history.